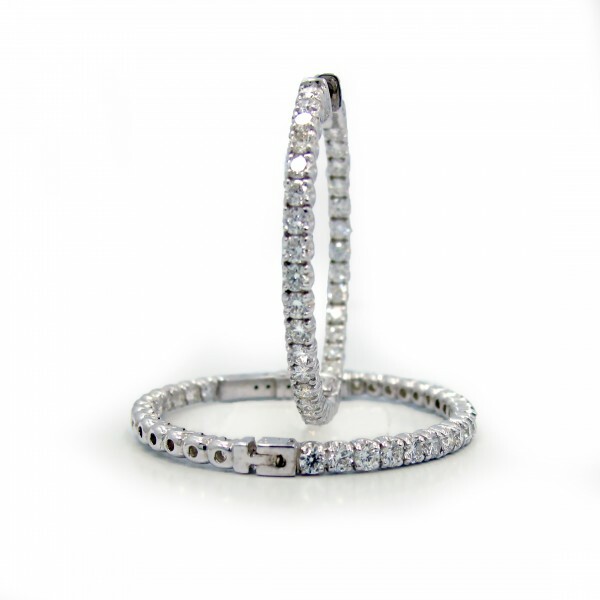 Sophisticated style with this pair of 18k white gold and diamond hoop earrings. 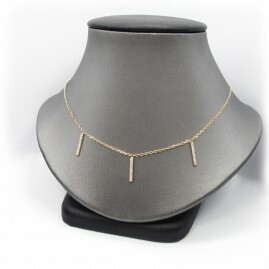 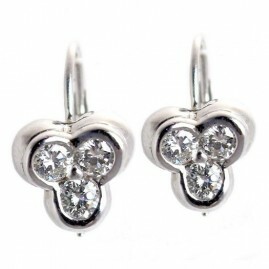 The earrings feature 66 round brilliant diamonds of F/G color and VS/SI clarity that equal 3.27ct total weight. 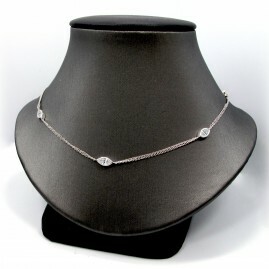 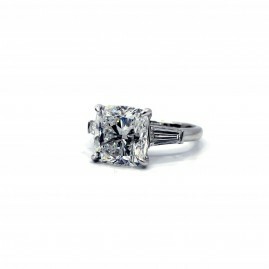 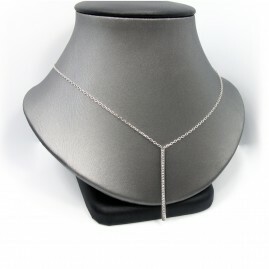 The diamonds are set in an in/out fashion in a double prong 18k white gold hoop setting. 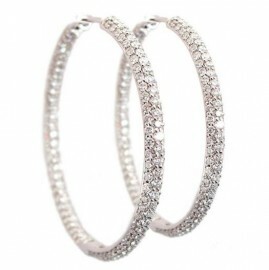 One pair of 18k white gold and diamond hoop earrings. 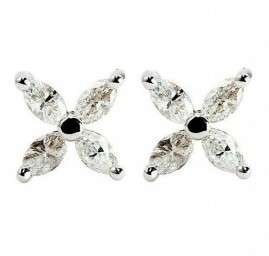 The earrings feature 66 round brilliant diamonds of F/G color and VS/SI clarity that equal 3.27ct total weight. 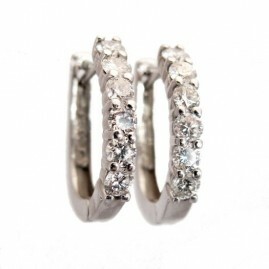 The diamonds are set in an in/out fashion in a double prong 18k white gold hoop setting.